The lines between the digital world and our sense of reality are constantly being crossed. While the days of the Star Trek holodeck are likely a number of years away—although, the battle brewing between Facebook’s recently acquired Oculus VR and Sony’s Project Morpheus should certainly help speed them along—our world is being transformed by the increased use of augmented reality (AR). In contrast to virtual reality (VR), which strives to create an entirely artificial world for a user to be immersed in, AR aims to alter a user’s perception of the real world with computer-generated modifications or additions. 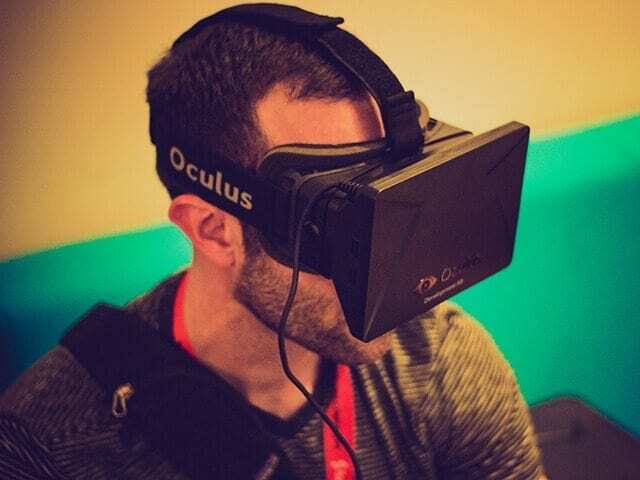 While AR has existed for decades, the last few years have witnessed a surge of companies developing and investing in this technology, largely as a result of the increasing popularity of wearable devices. Currently, one of the best-known wearable devices (for better or worse) is Google Glass. While Google Glass was not originally conceived as an AR device, the controversial device could very well be rescued by AR applications. For example, Layar, a world leader in AR with an office in Toronto, has adapted the wearable device to support its AR application. This application will allow Google Glass wearers to scan an object and then be presented with additional information, content or videos about that object. Google Glass will become more widely available throughout 2014 and there are great opportunities for AR to develop along with it. North America currently contains 47% of the global AR market. While the majority of the market players are in the United States, Canada is certainly doing its best to keep pace and Ontario, in particular, is determined to situate itself as a leader in the field. Started in 2012, the Ontario Augmented Reality Network (OARN) is a collection of universities, government and business generators, private developers and associations dedicated to expanding the development of AR in the province. OARN offers support in the form of training, knowledge sharing and research to AR developers and companies. Augmented World Engines, a MaRS client based out of Toronto that creates 3-D augmented reality content that enables users of the company’s Time Tablet to interact with the world in ways that are imaginative, informative and intelligent. According to Frost & Sullivan, the AR market could reach upward of $6 billion by 2017. This technology quite literally offers endless business opportunities in any number of sectors. Whether it’s in retail, healthcare, gaming or education, it seems clear that augmented reality is here to stay.